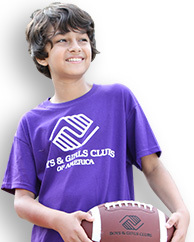 This site is provided by Boys & Girls Clubs of America ("BGCA"). BGCA does not intend to collect personal information from children under the age of 13. Our information collection practices are described below. While we encourage children to visit our site and learn more about our programs, we recommend, however, that parents approve and closely supervise the activity of their children at this and all other online sites. We urge children to check with their parents before entering information on any website and we urge parents to discuss with their children restrictions regarding the online release of personal information to anyone they don't know. 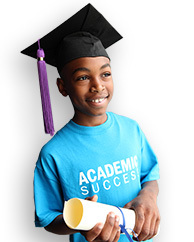 BGCA understands the importance of privacy and confidentiality to users of this site. 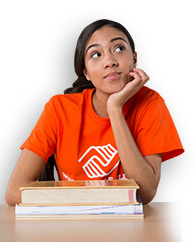 From time to time, BGCA may share donor names and mailing addresses with other reputable nonprofit organizations on a limited basis in exchange for limited access to the names and addresses of their constituents. We have found this is a cost-effective method of reaching additional potential constituents. These organizations will not have continued access to your name and address unless you choose to respond to their initial mailing. We do not share email address data in connection with this list exchange. We respect our donors’ choices and control over their information. You, as a donor, may, at any time, have your name excluded from any donor list exchange activity. To ask that your name be excluded from list exchange activity or to otherwise change how BGCA contacts you, please email us at donor_relations@bgca.org. Use of SSL and encryption – When BGCA transfers and receives certain types of sensitive information such as online donations and account information, we direct visitors to a secure server, which communicates via SSL encryption and which has been designed to reduce the possibility of interception and hacking. You’ll know that you’re in a secure area of our website when the "http" portion of the BGCA website address in your browser changes to "https." The "s" stands for "secure."